UnitedHealth's (UNH) Unit to Upgrade Care Bundles Program. Zacks Equity Research April 11, 2019. UNH ANTM MOH WCG. Trades from $1. 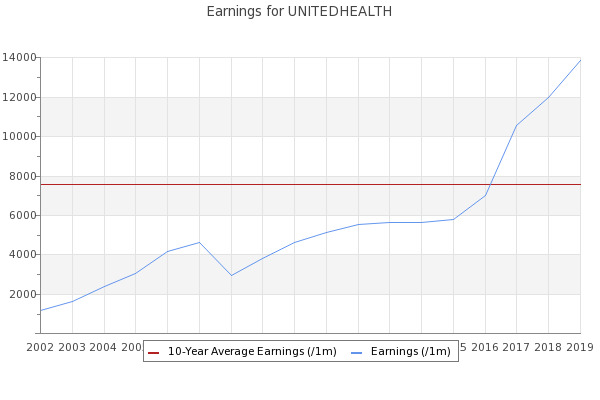 UnitedHealth Group (UNH - Get Report) shares lost momentum in mid-March just as they started recovering at the beginning of the month.